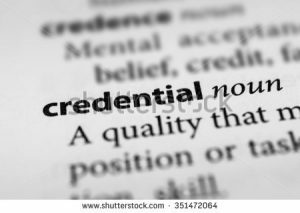 NACP credentialed advocates are encouraged to use the initials “CA” (Credentialed Advocate) after their names to exercise their professional standing in the victim advocacy field. For example, Registered Nurses or “RNs” are immediately recognized as professionals signified by the initials after their names. 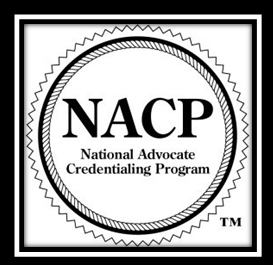 NACP promotes the use of the CA initials by credentialed advocates to move toward the same recognition and the professionalization of our field. In addition to the NACP displayable credential certificate and wallet card, advocates should use the CA on their business cards and signature lines to further distinguish themselves among their colleagues.